The Russian lower house Committee for Constitutional Law has recommended rejecting a bill drafted by Communist Party MPs that proposes fines for any public demonstration of non-traditional sexual relations. The chairman of the committee, Vladimir Pligin MP (United Russia), told reporters on Monday that its members voted unanimously to reject the draft. The bill introducing punishment for any public demonstration of non-traditional sexual relations was prepared and drafted by Ivan Nikitchuk and Nikolai Arefyev of the Communist Party caucus. The lawmakers want anyone who shows “distorted sexual preferences” in public places to be fined between 4000 and 5000 rubles ($53-$66). Similar actions in educational or cultural establishments should carry up to 15 days in jail, the draft reads. One of the authors of the bill said that by “the demonstration of sexual relations” they meant “kissing and holding hands.” When asked who should control the observation of the new rules, should they be adopted, he answered that it could be included in the responsibilities of the Russian police. The sponsors of the bill claimed they were motivated by numerous letters from voters. However, when the bill was initially introduced in October 2015 it met with sharp criticism from all sections of Russian society, including even the main sponsor of a 2013 law banning gay propaganda to minors, St. Petersburg city lawmaker Vitaly Milonov. Milonov said that the existing norms were sufficient because any public statement could also affect children, and this is already banned. In mid-2013 Russia introduced the law that ordered that propaganda of non-traditional sexual relations to minors - including in the media, on the internet and via viral adverts - should be punished with fines. Foreigners convicted under this law could also be fined, held in jail for 15 days and deported. Despite frequent and vocal criticism of the bill by Russian and international rights activists, the general Russian public demonstrated strong support for the move. Soon after the bill was signed into law, polls showed that 88 percent of Russians supported the amendments to the law. Only 7 percent said they are against. 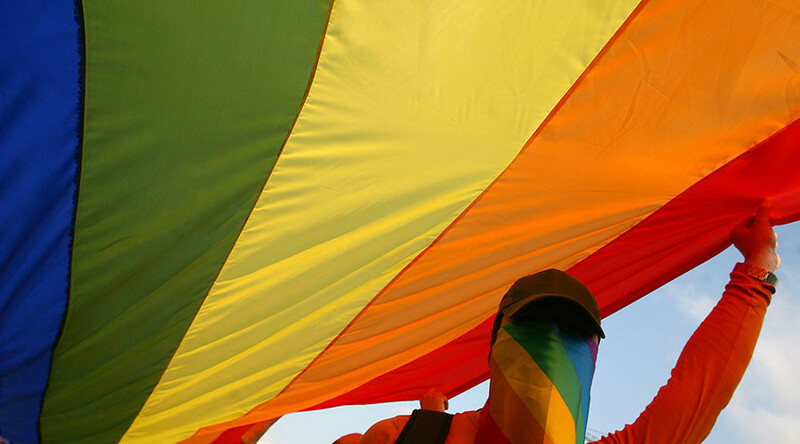 Some 54 per cent said homosexuality should be banned and face criminal liability.